Czech Communists signed a power-sharing agreement on Wednesday which sees them exercise influence in government for the first time since the fall of the Soviet bloc. 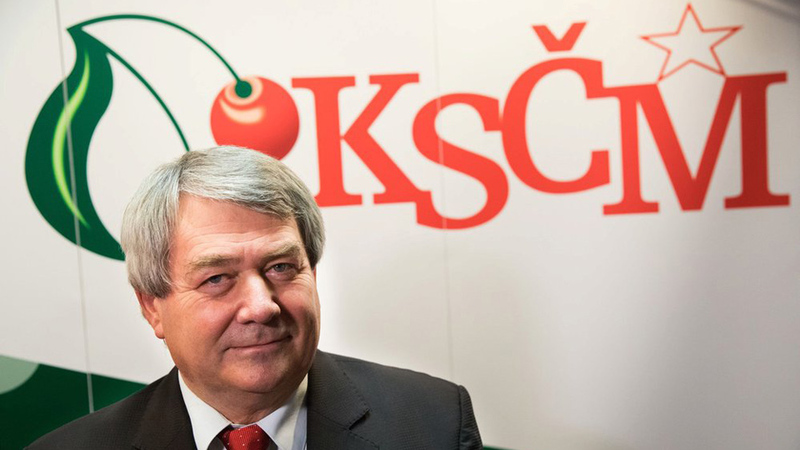 The Communist Party of Bohemia and Moravia (KSCM) promised to support Prime Minister Andrej Babiš in a confidence vote in return for a say in national political affairs. 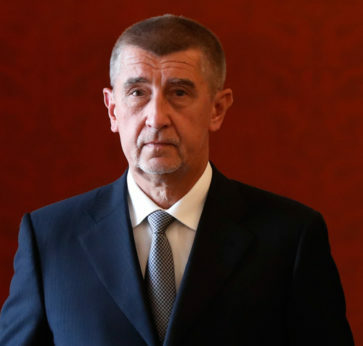 The billionaire Babiš has struggled to find support from other parties beyond his own centrist group, ANO, the Association of Dissatisfied Citizens, and his parliamentary allies, the Social Democrats. The 15 Communist MPs saved him from losing a mandatory vote which all governments must face to stay in power. The deal with the prime minister does not see the Communists formally enter his coalition, but it does mark their first return to government influence and responsibility since the 1989 anti-Communist revolution ended the party’s 41-year rule in the former Czechoslovakia. 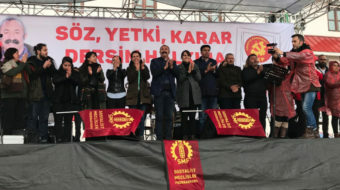 There were reports of protests in the capital Prague following the KSCM agreement to “tolerate” the government after they had initially rejected joining a coalition due to the pro-NATO and anti-immigration stance of Babiš. The party is more closely aligned to Czech President Milos Zeman, who favors an alliance with Russia and China. 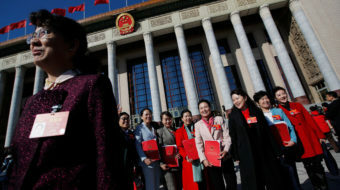 The agreement represents an unexpected turn in fortunes for the party who have continued support and have relations with China, North Korea, and Cuba. They govern in coalition in several regions and won the coal-producing Usti nad Labem area in the 2012 regional elections.